The total crypto market cap is currently above the key $158.0B support area. Litecoin (LTC) price declined below the $80.00 support, but it could find support near $75.00. Bitcoin cash price is facing a strong resistance near the $280 and $285 levels. EOS price is still consolidating above the $5.20 support area. Stellar (XLM) price is slowly moving lower towards the key $0.1100 support area. 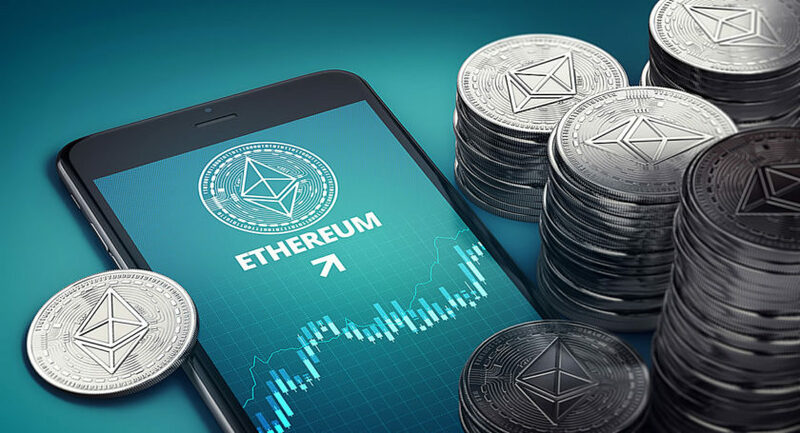 The crypto market could bounce back since bitcoin (BTC) and Ethereum (ETH) are holding key supports. 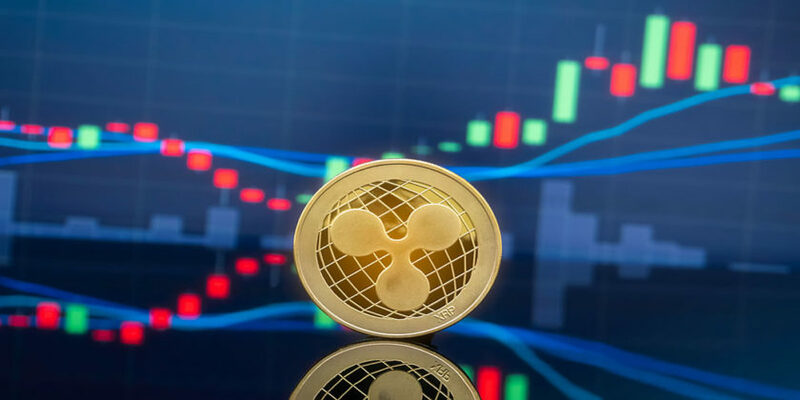 There could be a decent rebound in litecoin, ripple, bitcoin cash, EOS, tron (TRX), stellar (XLM), and other altcoins. 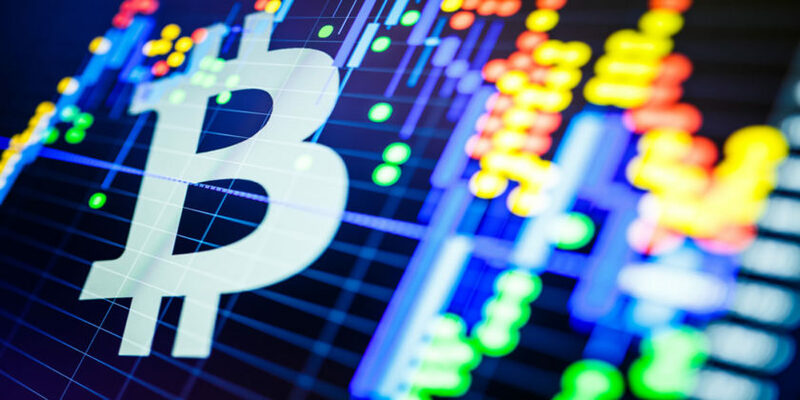 Bitcoin cash price started a major downside correction below the $300 support area against the US Dollar. The BCH/USD pair declined below the $285 and $280 support levels. The price tested the $260 support area and it is currently correcting higher. However, the previous support levels at $285 and $280 are acting as resistances. Above these, the price is likely to revisit the $300 resistance area. On the downside, the main supports are $270 and $260. Litecoin price failed to stay above the key $82 and $80 support levels. LTC traded close to the $75 support area and it is currently consolidating gains. It must move back above the $82 and $85 levels to start a fresh upward move. On the downside, a break below $75 may push the price towards the $70 level. EOS price broke the $5.50 support area and declined sharply towards the $5.00 support. Later, it recovered and it is currently consolidating above the $5.20 support levels. On the upside, there are many resistances near the $5.35 and $5.40 levels. On the downside, the price might revisit the $5.00 support if it fails to stay above $5.20. Stellar price moved into a short term bearish zone, with a close below the $0.1200 support level. XLM price is trading below the $0.1150 and it seems like it may continue to move down towards the $0.1100 support area. Looking at the total cryptocurrency market cap hourly chart, there was a sharp decline from the $180.0B resistance area. The market cap broke the $170.0B support area and tested the $158.0B support area. There is also a connecting bullish trend line in place with current support near the $160.0B level on the same chart. Therefore, as long as the market cap is above the $160.0B and $158.0B support levels, it is likely to bounce back. 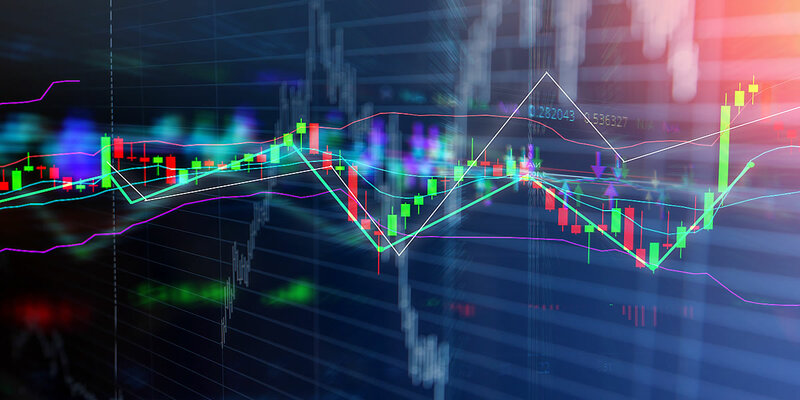 If not, there could be an extended decline below the recent lows in bitcoin, Ethereum, EOS, litecoin, ripple, XLM, BCH, BNB, TRX and other altcoins in the coming sessions.